Let's dive into the story of this mysterious car! Down below is somewhat rare in the auto world, a car with squinting eyes. 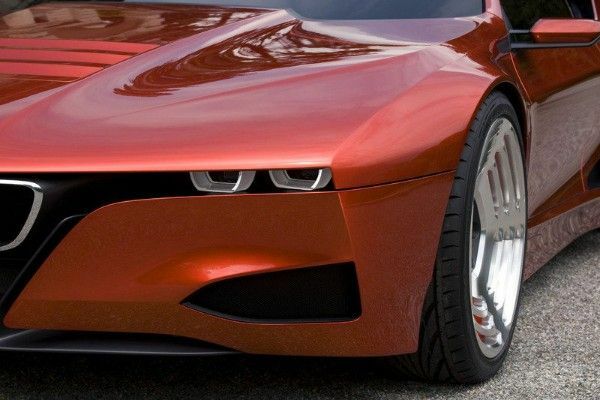 In case you don't know about it yet, the set of front lights are generally called the car's "eyes", and BMW has been famous for creating intriguing pairs of eyes, sometimes the angel eyes and others the devil's eyes. Normally, car manufacturers would make their set of front lights bigger, thus making it more attractive and impressive. The car's blueprint was revealed on the same day the BMW-M1 was created, as a symbolic act. 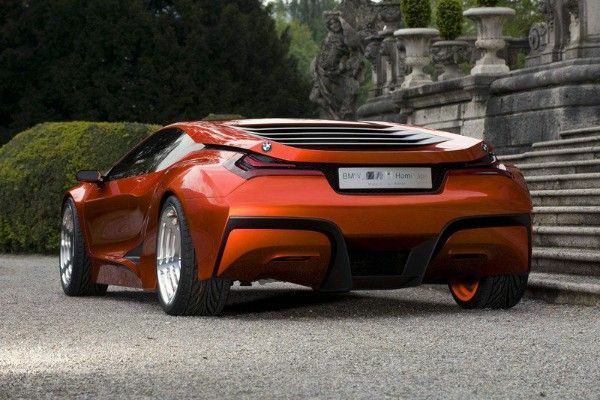 In the end, the prototype did not come into reality but it did clear ways for another model, which has been a hit in the car market, the BMW i8. 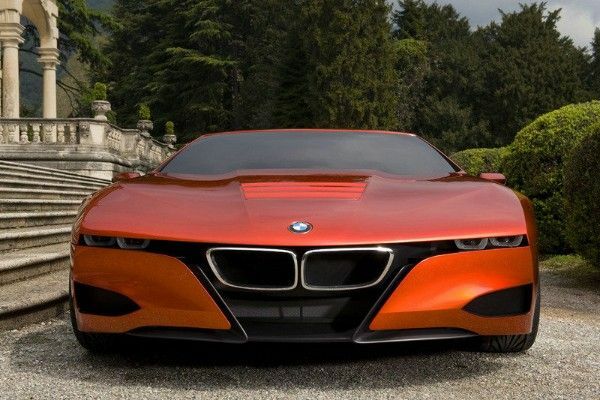 Innovative as it may be, the BMW M1 Hommage still inherits some of the features from its predecessors, such as the position of the badge and also the front end. A representative from the company, the director of the design department, Adrian Hooydonk commented that it is the embodiment of the BMW's creative spirit and its inspirational presence has since then continued to fuel the productivity and creativity of the whole team as well as the company. And they do so not by neglecting or dismissing the past altogether, but rather learn from it and collect what is essential and remarkable of BMW. 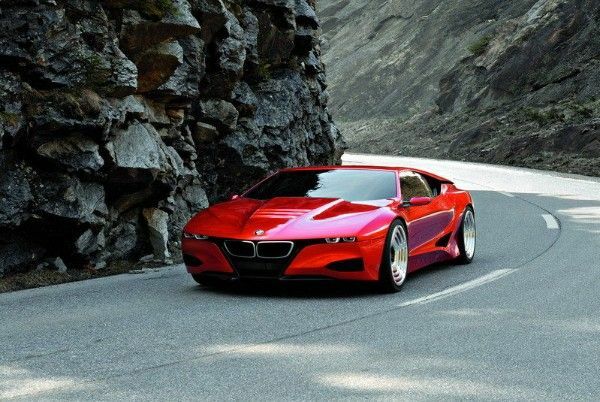 That's why they planned to reveal the Hommage version of the M1 to the general public on the day the first ever BMW M1 was created. 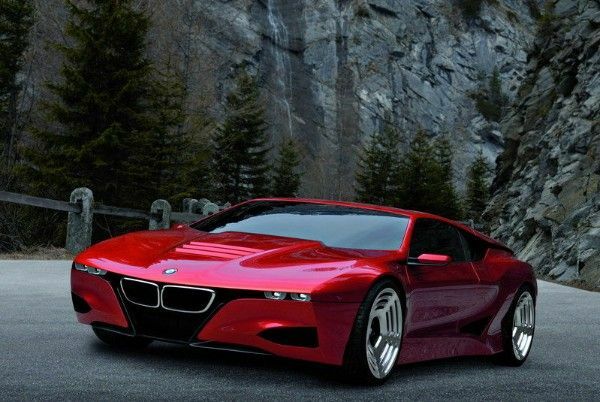 The Hommage version of the BMW m1 was more than just a mere creation that's filled with innovative ideas. It represents the spirit of BMW. Their creation is always modern and up-to-date but never without a "touch of the past". Traditional values are never taken lightly in BMW. Their philosophy speaks to their customers through their each and every creation. Had they not included details of the old models from the past into the new ones, customers would have felt distant and strange. 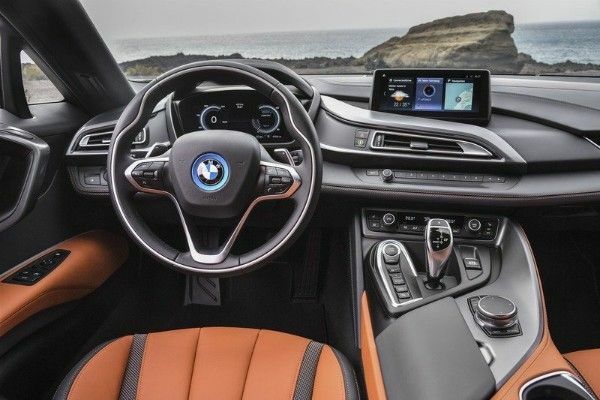 What BMW wants for their customers is that when they look at a new creation, this thought comes to their mind "So this is modern and all, but it's still the BMW I know". Though the model never came true and only stopped at the prototype stage, its influence over BMW's spirits lasts for other decades.